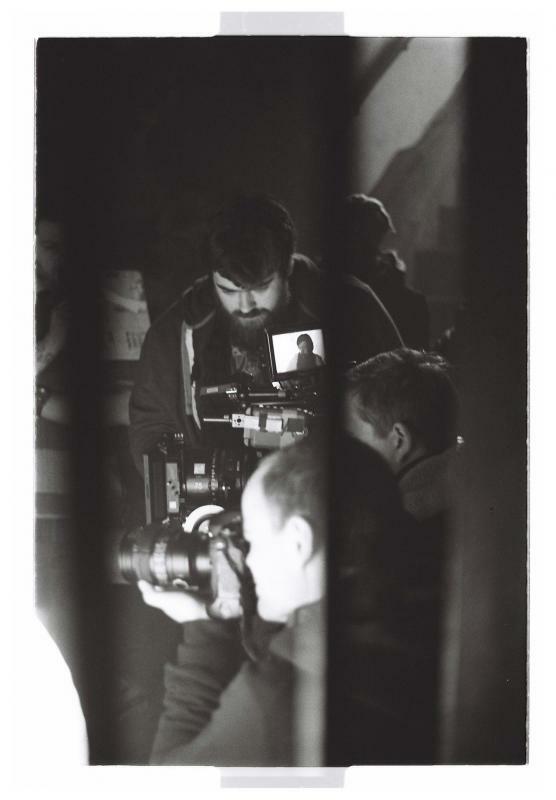 I'm a passionate freelance focus puller and camera assistant with international experience, based in south west London. I have over 5 years experience in camera departments including a stint at an international studio based in the Philippines. I am available as a focus puller across multiple formats for features, TV, Drama, and Promos. I can provide a consumables kit for all projects, full list available on request.